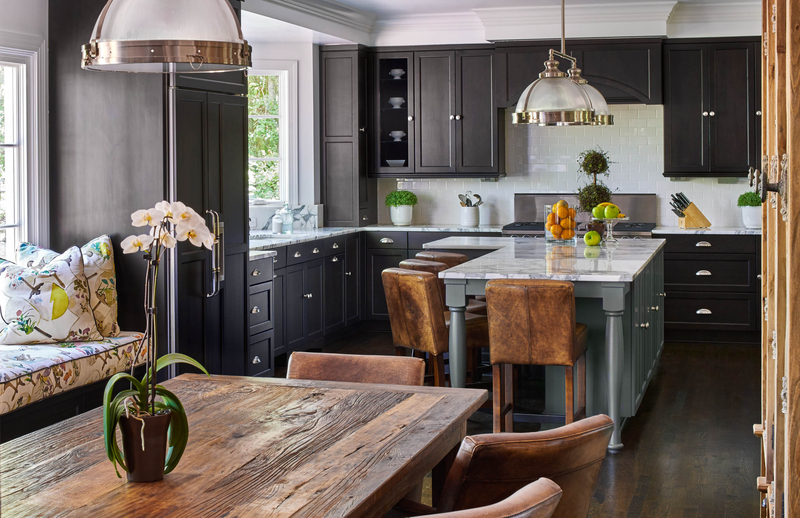 Established in 2001, The Kitchen Studio focuses on beautiful kitchen designs that honor each client’s budgetary parameters. As a small company comprised of experienced professionals, The Kitchen Studio offers the face-to-face customer service that cannot be duplicated by larger organizations. Copyright © 2015 The Kitchen Studio, Inc.